The purchase of $50 is good for a t shirt and 9 classes total; three at each studio. These credits are nontransferable and expire on 7/14/17. Please allow 24 hours for your credits to appear in your studio accounts - that doesn't mean you can't attend class right away you just won't be able to register online. You will need to log into each individual studio's scheduling software to register for classes. 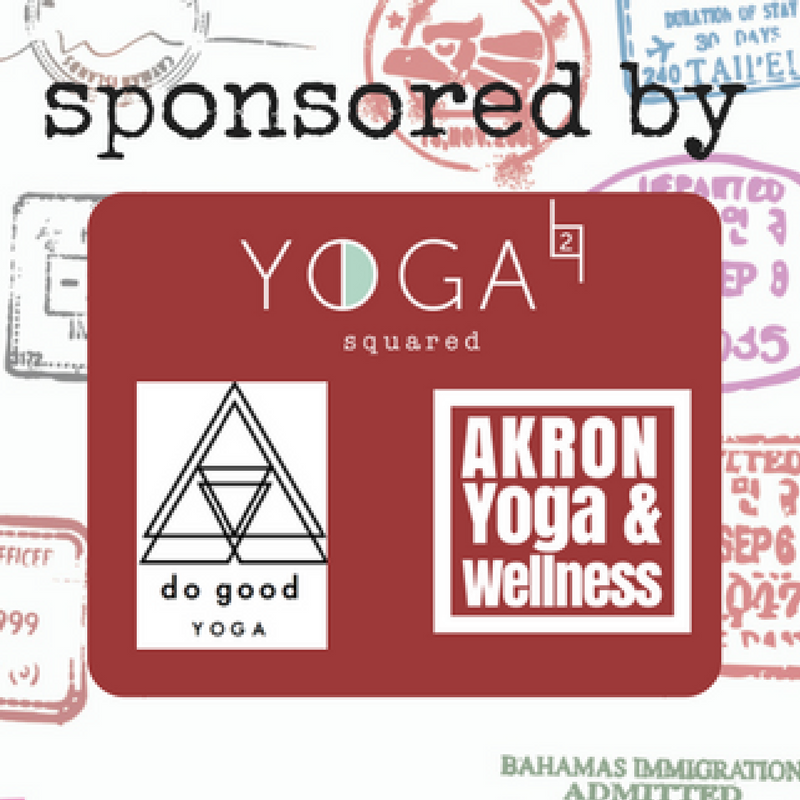 Your purchase will be billed as Akron Yoga and Wellness. You can access the studio schedules by clicking the links below. If you have any questions please email Tracie at hello@bewellakronyoga.com.